Just found some cheap flights to Shanghai, China from Minneapolis, MN starting at $505 roundtrip! Need help with a search? Feel free to message me on Facebook until 8:30 PM CT tonight and I will do my best to help, but remember these deals don’t last long! Flights are on American Airlines, Alaska Airlines and their partners. 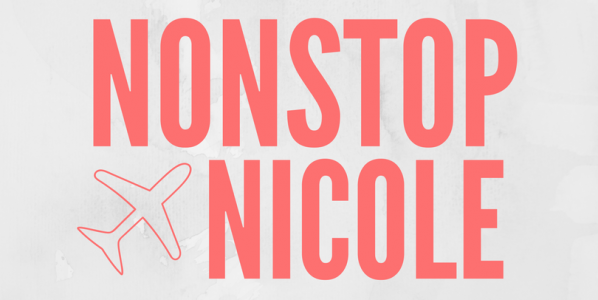 Next Post Announcement: Nicole Joins Thrifty Traveler!